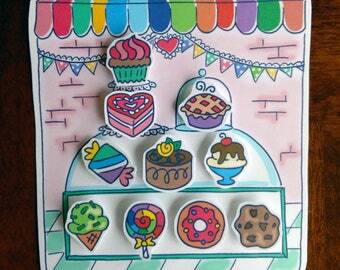 Download & print this simple yet playful reward chart your Tiny Tot will love! 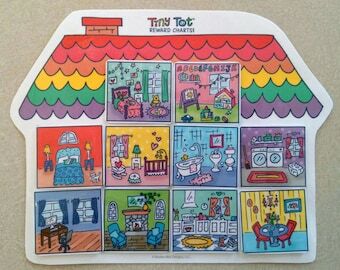 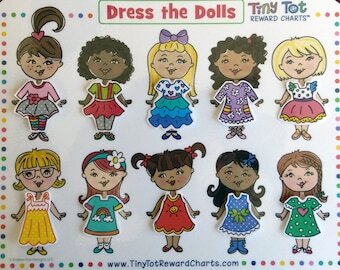 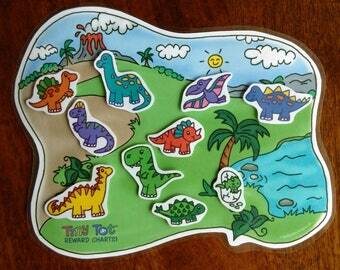 Tiny Tot Reward Charts™ are an effective parenting tool to reward good behavior. 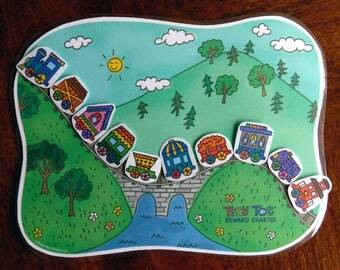 Use on a daily basis or to motivate specific tasks like; potty training, cleaning up toys, staying in bed, etc. Our "Easter Basket" Reward Chart (printable download version) features 10 different Easter egg shaped tokens to be rewarded. 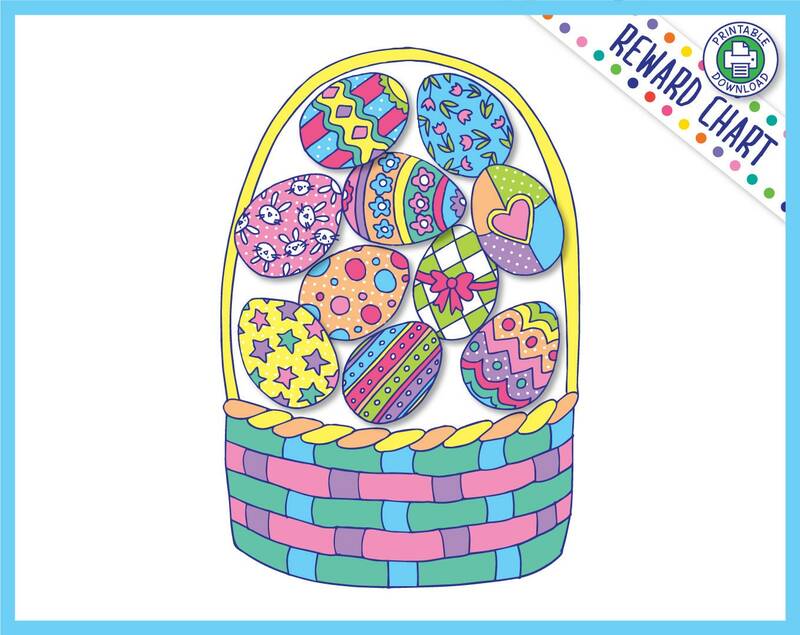 Children will enjoy filling their Easter basket with eggs and have incentive to earn more with good behavior. 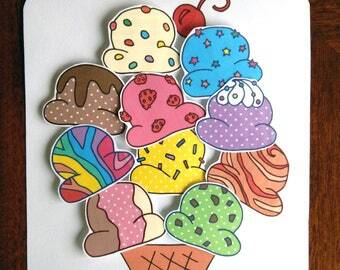 4) Reward your child’s good behavior with a token of their choice.